It is best to leave your home whenever possible. If you can’t leave, greet your guests politely and retreat to another room. 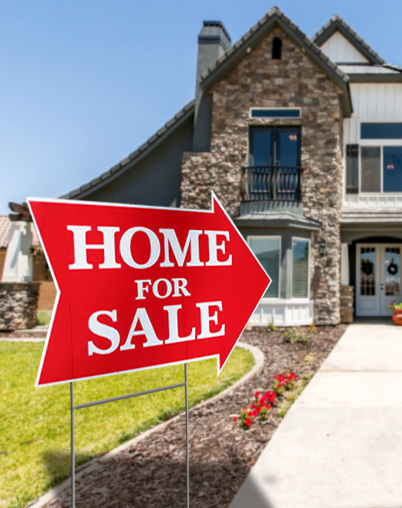 By staying out of the way, your Realtor can expertly guide prospective buyers, answer their questions, and more effectively sell your home.